Rangitoto Island is one of Aucklands most unique and iconic locations, being located only a short ferry ride from downtown Auckland, makes this spectacular volcanic island destination a favorite for both tourists and locals alike. 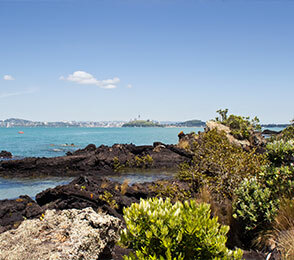 There are a number of easy walks to choose from on Rangitoto Island, but why not walk to the summit of the volcano for lunch, while taking in the abundance of native plants and the spectacular panoramic views of Auckland and the Hauraki Gulf. 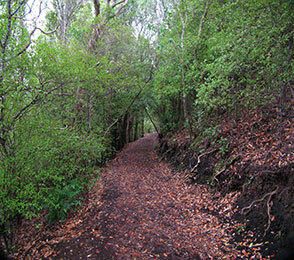 Looking to spend the day or even the weekend, Rangitoto Island has many activities to keep the family happy. Offering a range of easy walks, traversing through the beautiful volcanic landscape, featuring New Zealand’s favourite native birds and plants. Water lover? 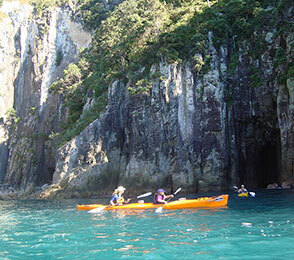 Why not take a sea kayak out and explore the island coastline from the Sea. Feel like getting back to nature? Why not spend the weekend Camping at Home Bay, Motutapu, bring a rod and catch your own dinner. 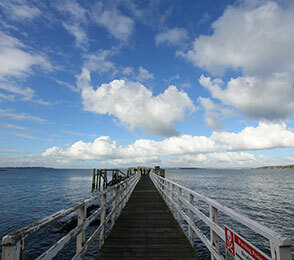 Catch one of the frequent ferrys from Auckland harbour or Devonport for a short scenic ride to Rangitoto Wharf. Or for the adventurous type, why not Kayak?